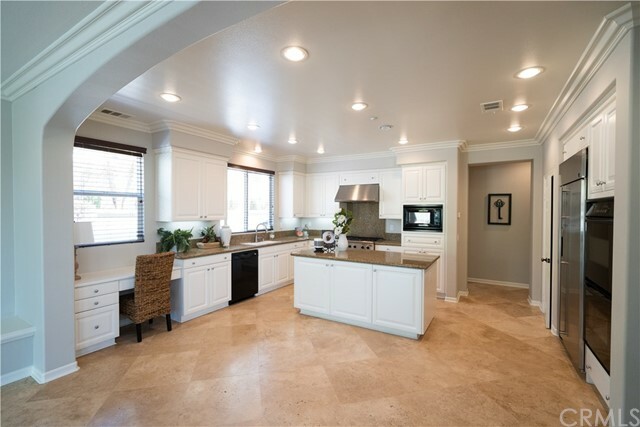 Beautiful Christopher Home located on pool size lot with potential RV access. 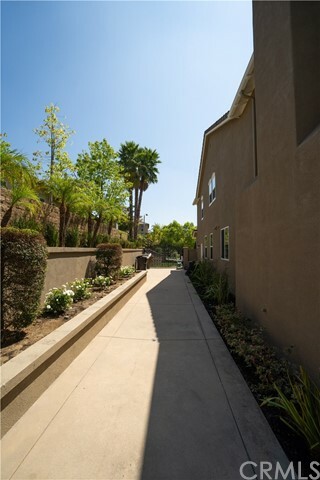 Views of city lights and rolling hillsides. 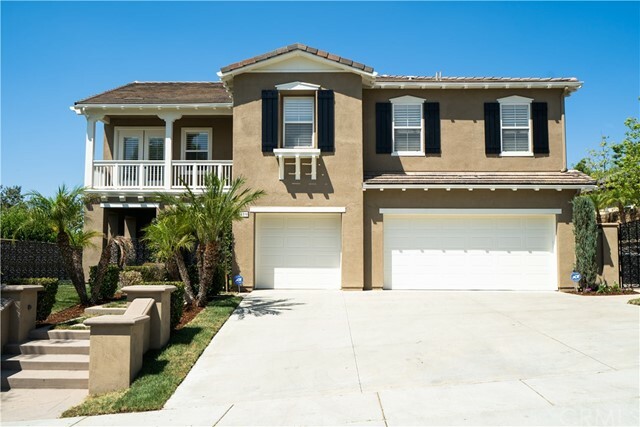 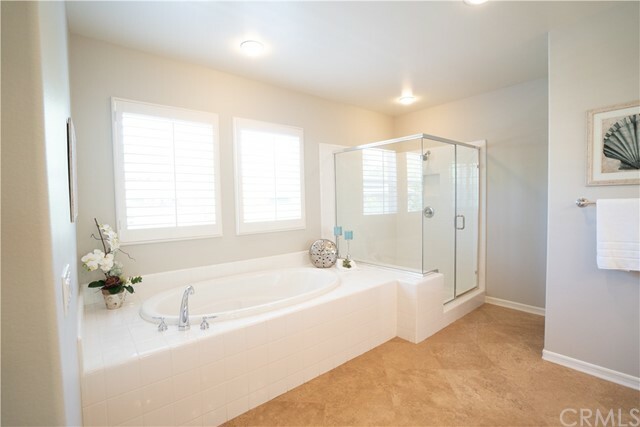 This home features a downstairs bedroom with its own bath, New interior and exterior paint, New Carpet, Large Gourmet Kitchen with Granite Counters, Built-In Stainless Refrigerator, DCS Cooking System and Center Island. 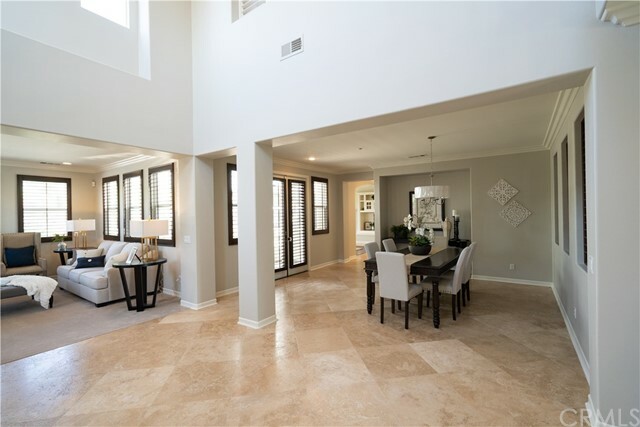 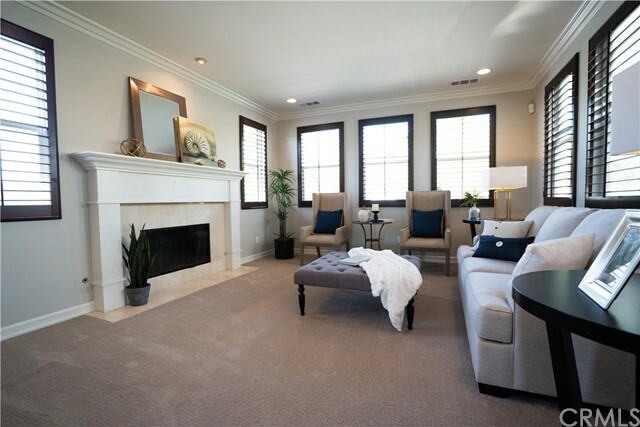 Separate Living Room, Family Room With a Raised Fireplace, Office and Formal Dining Rooms, Large Upstairs Laundry Room, Travertine and Wood Floors. 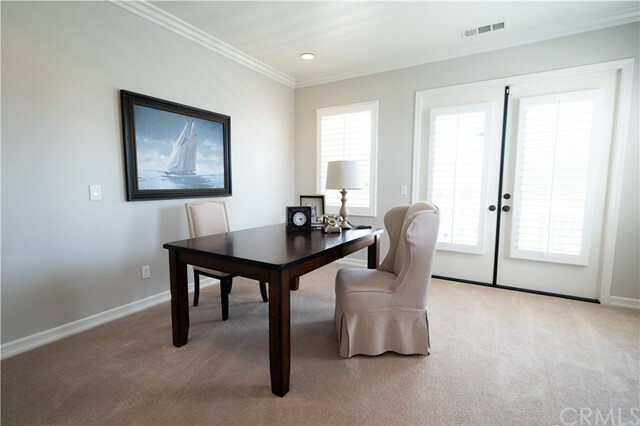 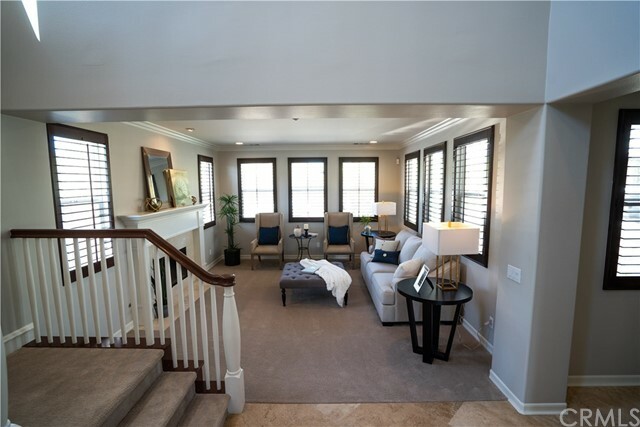 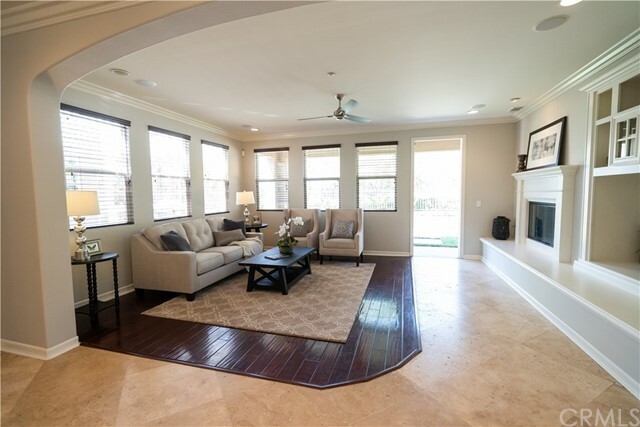 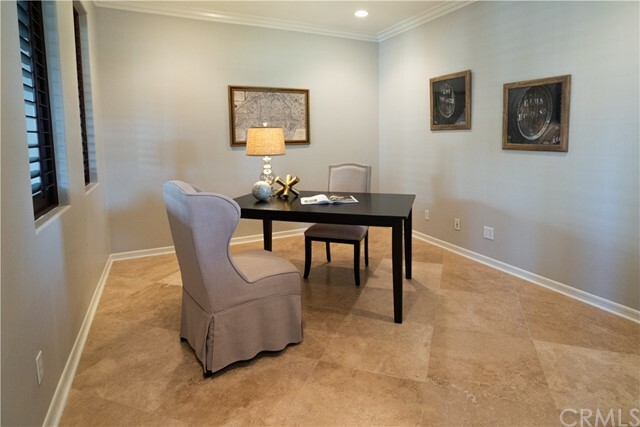 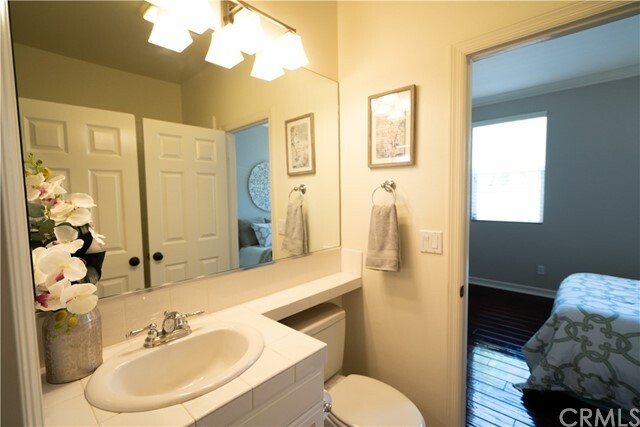 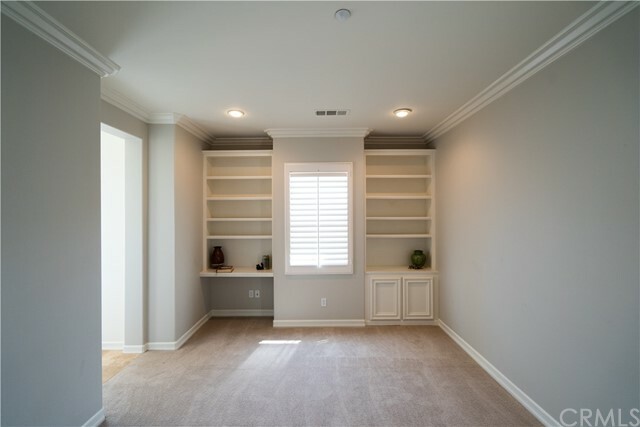 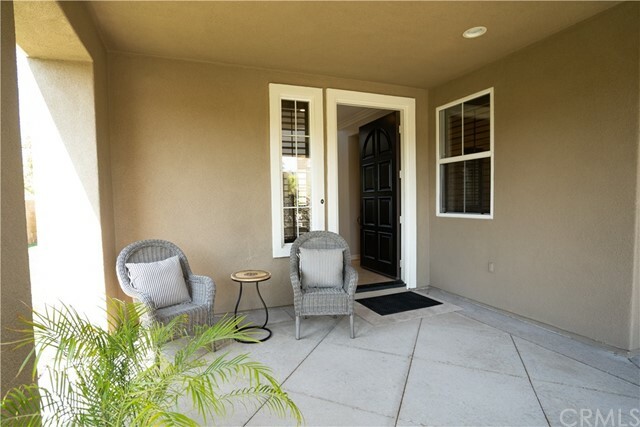 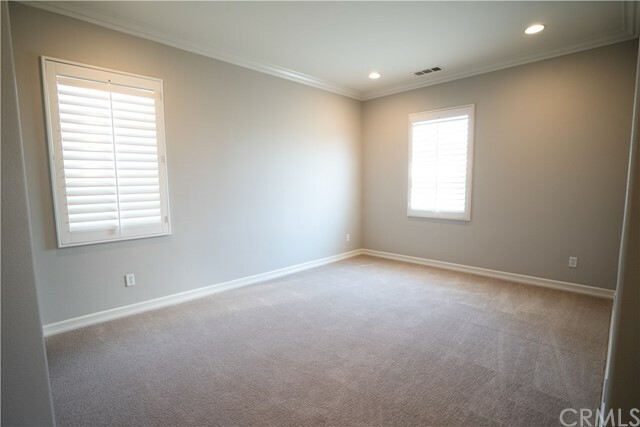 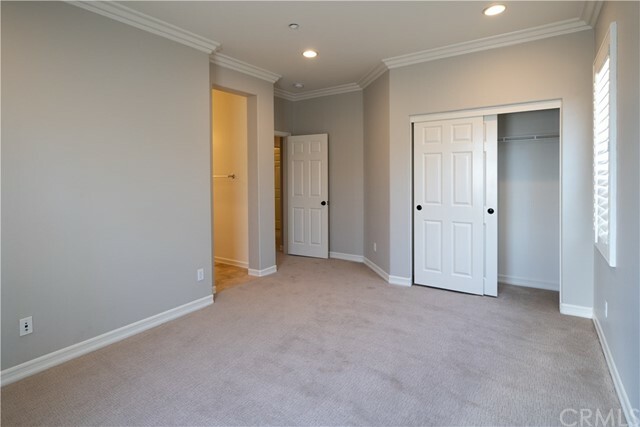 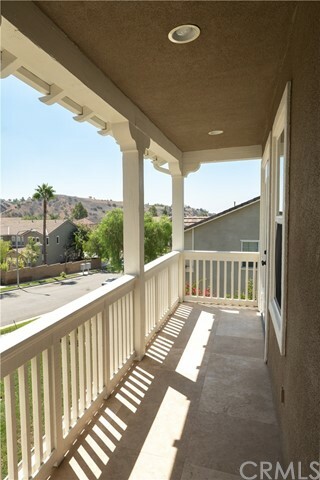 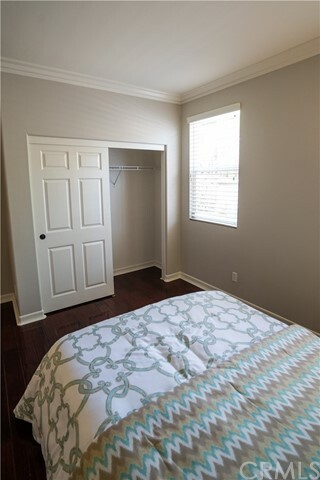 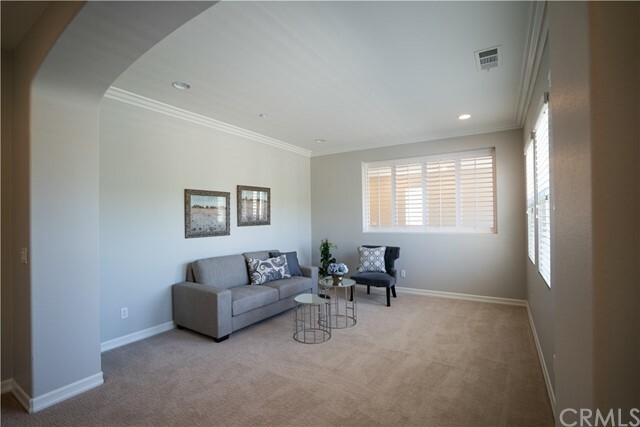 Crown Molding Throughout, Custom Paint, Upgraded Carpet and Custom Window Coverings which include Wood Blinds and Plantation Shutters, Recessed Lighting and much more! 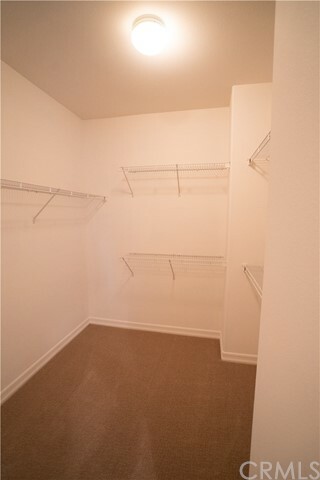 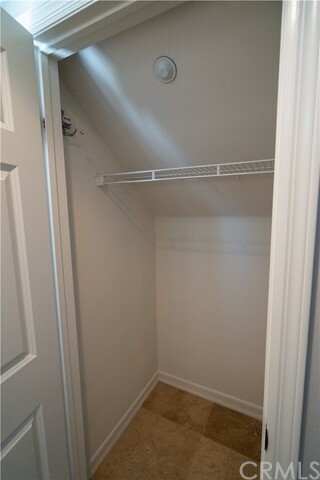 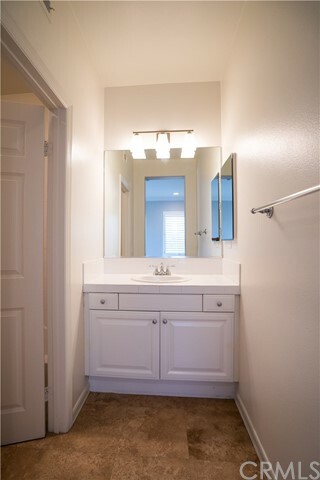 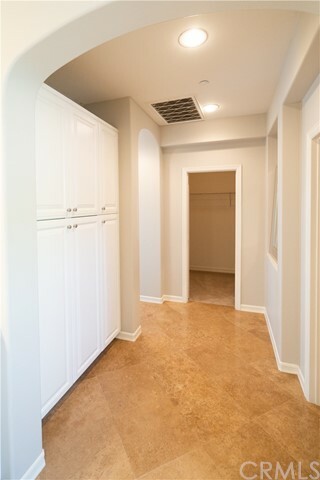 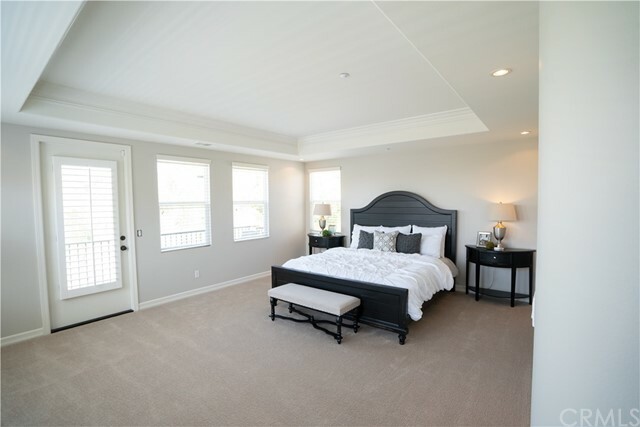 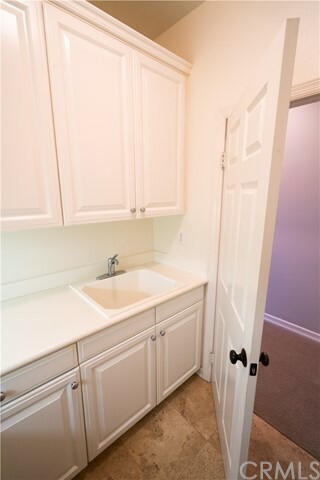 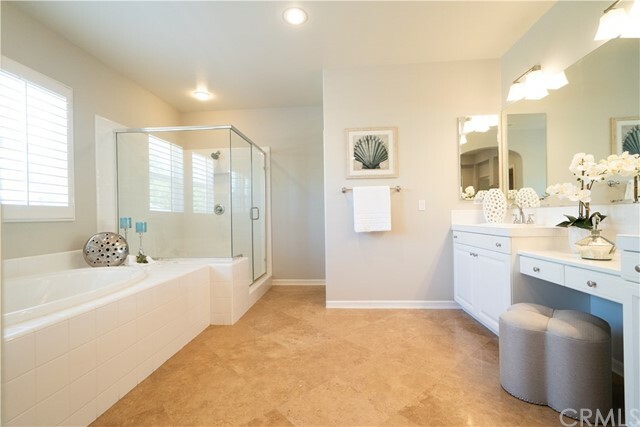 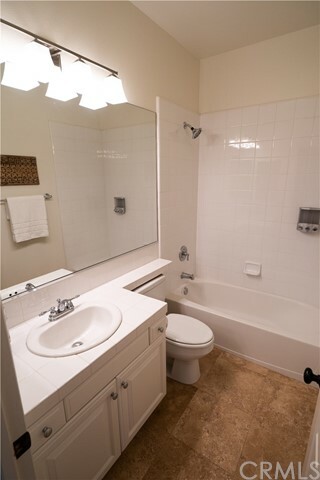 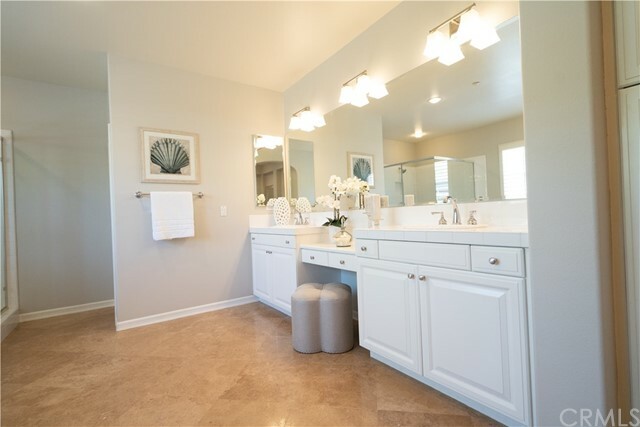 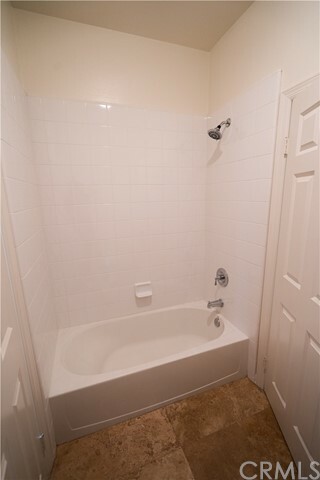 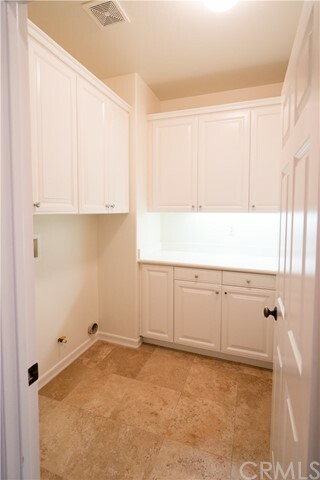 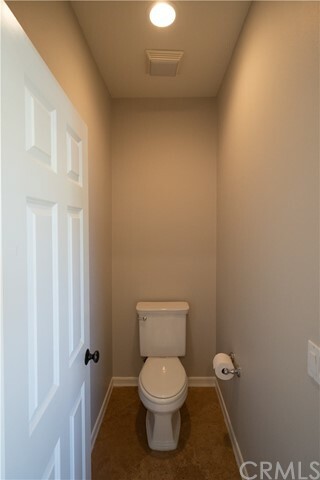 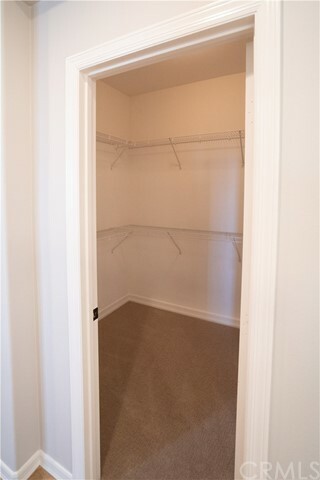 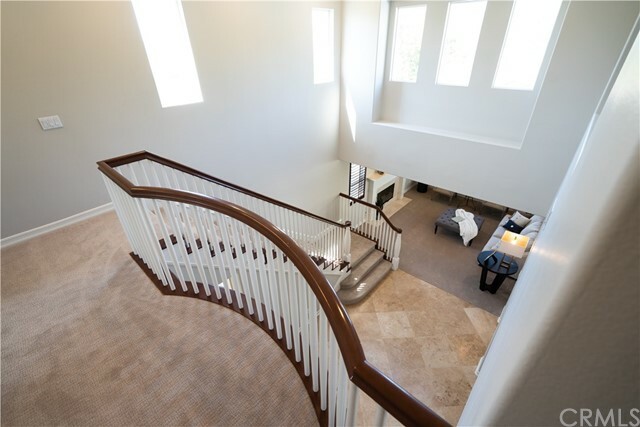 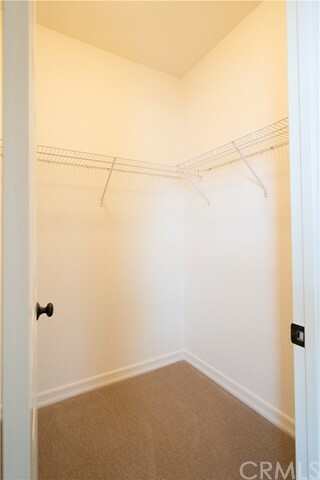 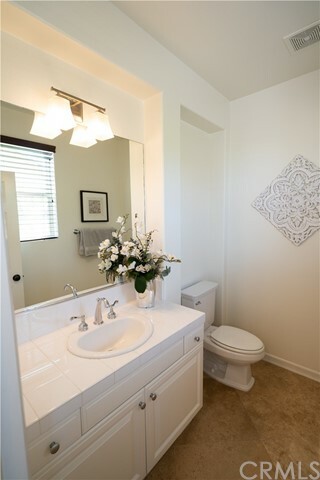 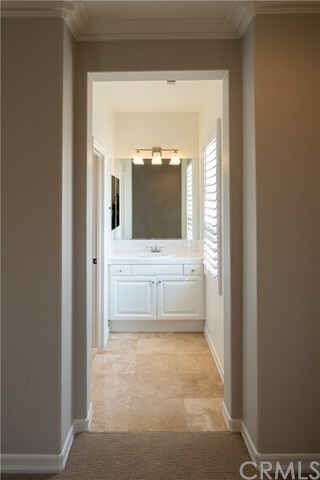 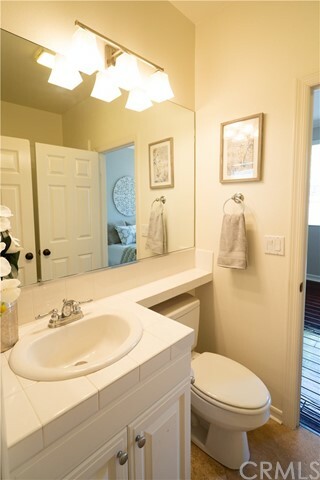 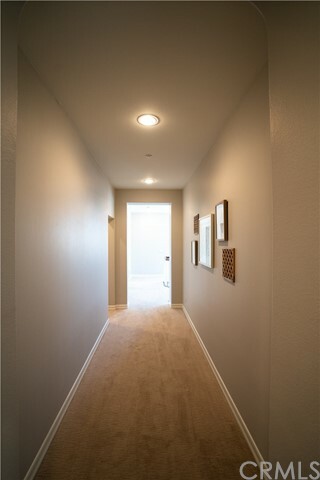 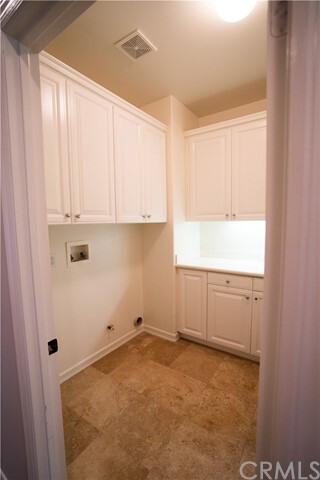 Master Suite has a Separate Retreat, Soaking Tub, Separate Shower, Dual Sinks and Vanity and Two Walk-In Closets. 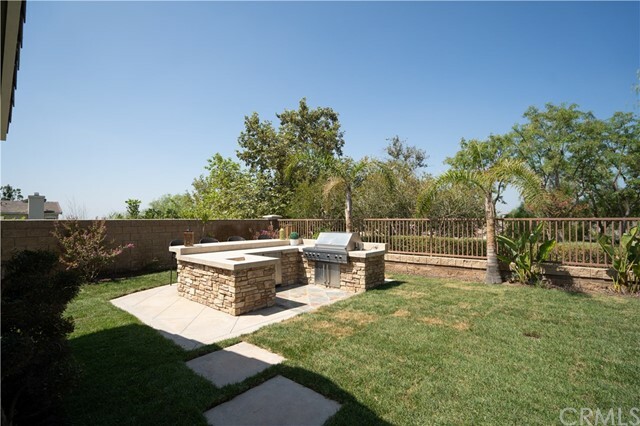 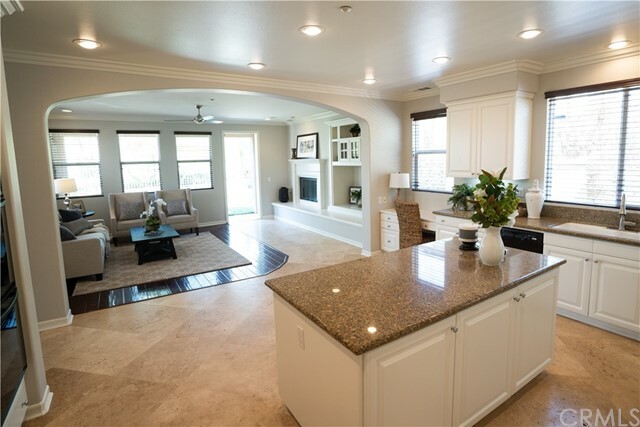 BBQ island located in the large private yard with plenty of room to entertain. 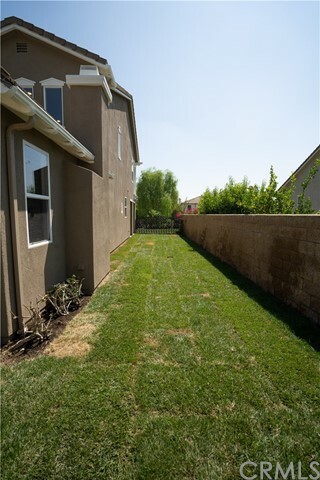 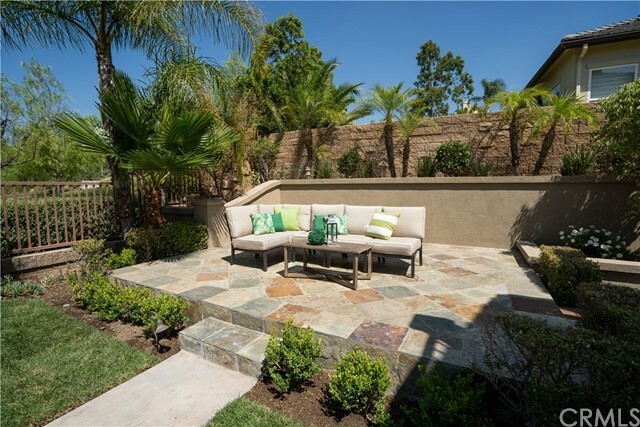 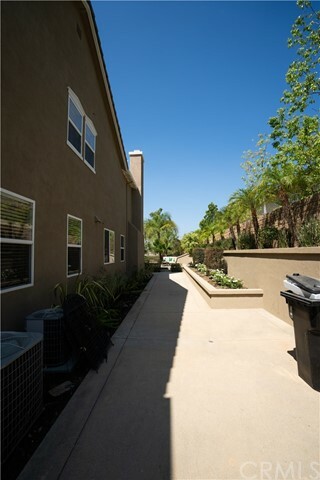 Newer Landscaping! 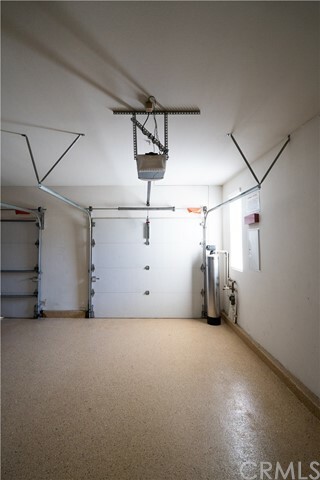 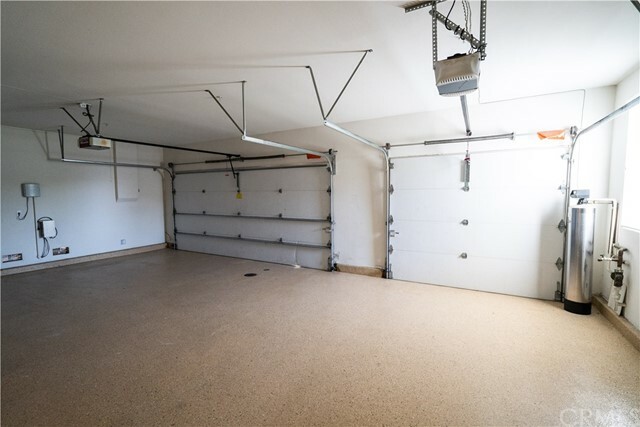 Finished Garage Floors! 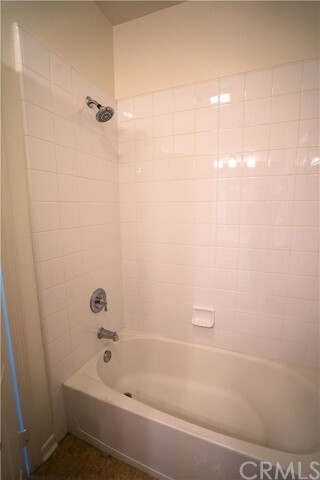 This is a must see and is priced to sell.